Apple Cobbler, homemade, and completely from scratch! Made with tart apples and a buttery sweet biscuit-like topping, this is a simple and delicious cobbler! 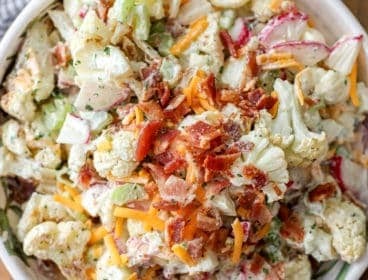 This recipe can be prepped and in the oven in under 20 minutes! Apples are one of the best fruits to bake with, so versatile and so inexpensive compared to other fruits. 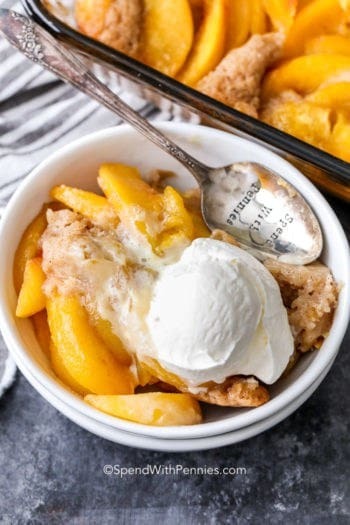 This Apple cobbler is joining the ranks of my favorite apple desserts, right up there with my baked apples and classic apple pie! 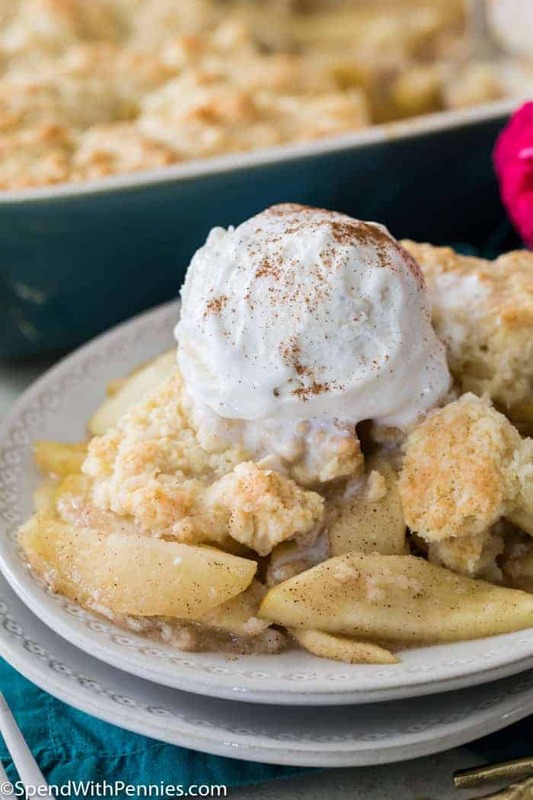 This simple homemade Apple Cobbler Recipe is completely from scratch, and it’s surprisingly simple to make. We start with a juicy fruit base, made of tart apples that have been thinly sliced and tossed in sugar and cinnamon. Then, top everything off with a slightly sweetened, soft, biscuit-like cobbled topping. 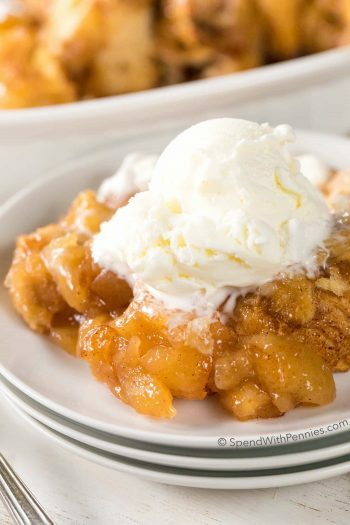 Apple Cobbler is best when served warm and even better when topped with vanilla ice cream or whipped cream! 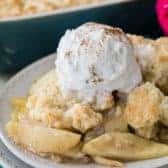 Apple cobbler is easy to make! Combine flour, sugar, baking powder, and salt in a food processor and pulse to combine. Pulse in butter until mixture looks like coarse bread crumbs. Stir in heavy cream until you have a thick batter. 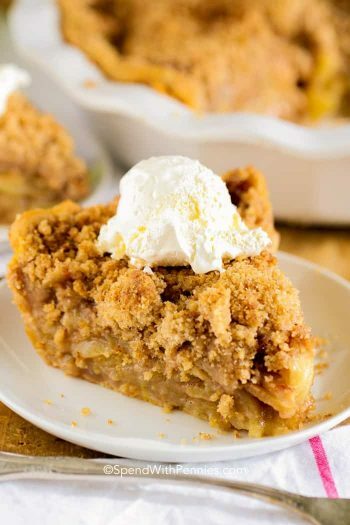 Pour apples into a buttered 11×7 pan, top with cobbler batter, and bake until topping is golden brown. I love using a food processor to make the topping for my Apple Cobbler. It makes the job quick and easy (I use this same technique when I make my famous scones). However, if you don’t have a food processor handy, you can instead do everything by hand. Just cut your butter into your flour mixture with a pastry cutter instead. 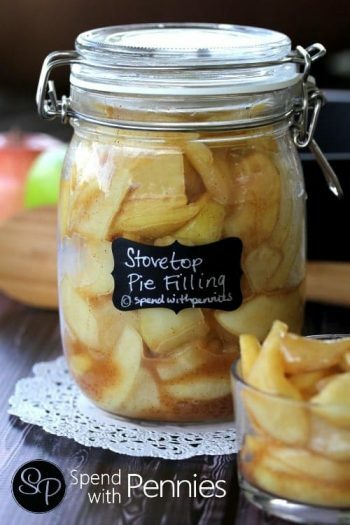 Apple Pie Filling Recipe – easy and delicious! Baked Apple Pie Roll Ups (video) – one of readers’ all time favorites! Cobblers generally have biscuit-esque topping while crisps tend to have crumblier toppings, usually made with oats. 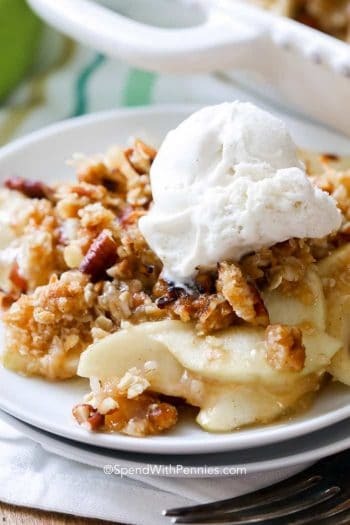 Cobbler topping is usually thicker and they have a cobbled appearance, while crisp topping is more scattered and more like a soft granola or crumbly oatmeal cookies. What Kind of Apples Do You Use for Cobbler? 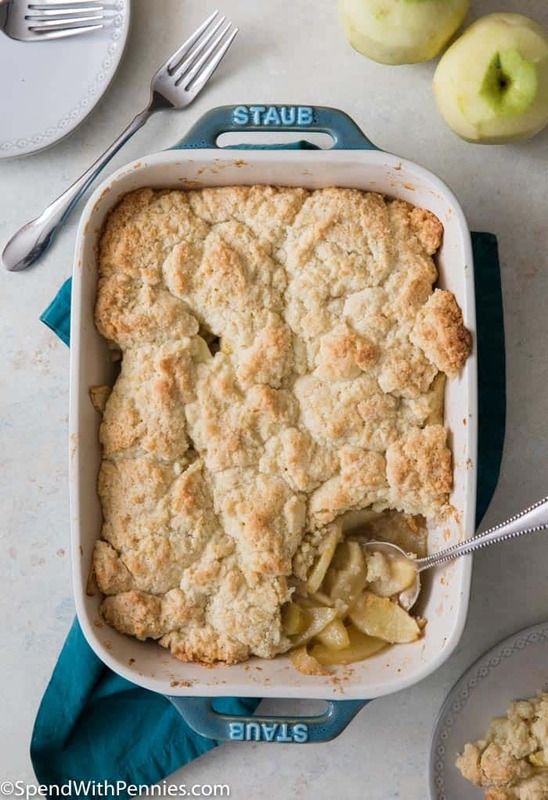 Crisp, tart apples are the best option for making a traditional Apple Cobbler recipe. Granny Smith, Golden Delicious, and Honeycrisp are all great options. For today’s recipe, I used Golden Delicious Apples. How Do You Reheat Apple Cobbler? Reheat your apple cobbler in the oven at 350F for about 15 minutes or until heated through. Or reheat apple cobbler in the microwave for 30-60 seconds. Easy peasy! How to make an easy homemade Apple Cobbler! 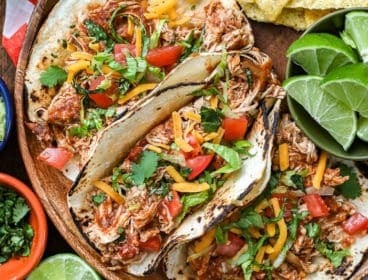 This recipe can be prepped and in the oven in under 20 minutes! Preheat oven to 350F and lightly butter an 11x7 pan. Set aside. In a large bowl, combine brown sugar, 1 Tablespoon flour, lemon juice, cinnamon, and salt. Add apple slices and toss until all slices are coated with sugar/flour mixture. 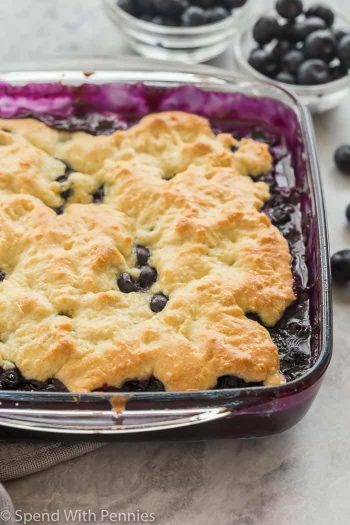 Set aside while you prepare your cobbler topping. 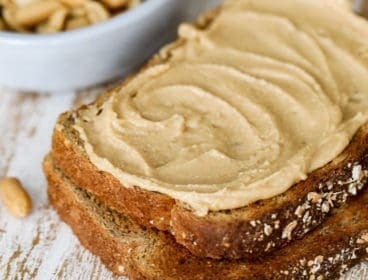 In a food processor¹, combine flour, sugar, baking powder, and salt, and pulse until combined. Scatter butter over the top of the flour mixture and then pulse again until coarse crumbs form. Add cream and pulse briefly until mixture clumps together and is a soft dough. Stir apples once more then transfer apples and any juices to prepared pan. Make sure they're spread evenly over the pan. Use your hands to evenly distribute cobbler batter over the top of the apples. 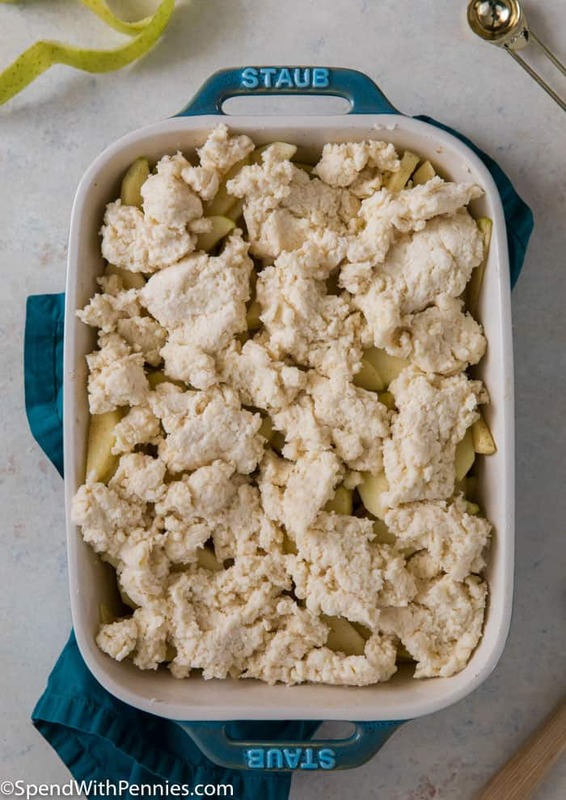 It won't completely cover the apples and that's fine (see picture in post), but try to make it so that the lumps are approximately equal in size and depth so they cook evenly. Transfer cobbler to 350F oven and bake for 45-55 minutes or until topping is a light golden brown and cooked through. Allow to cool several minutes then serve. 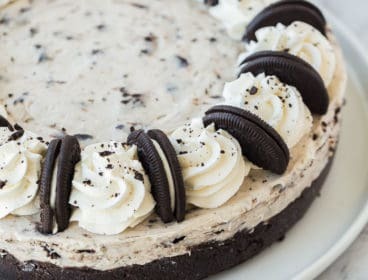 Top with vanilla ice cream or whipping cream, if desired! 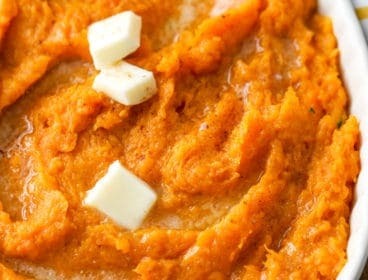 ¹If you don't have a food processor, you can simply whisk the dry ingredients together, cut in the butter with a pastry cutter, and stir in the heavy cream by hand instead. 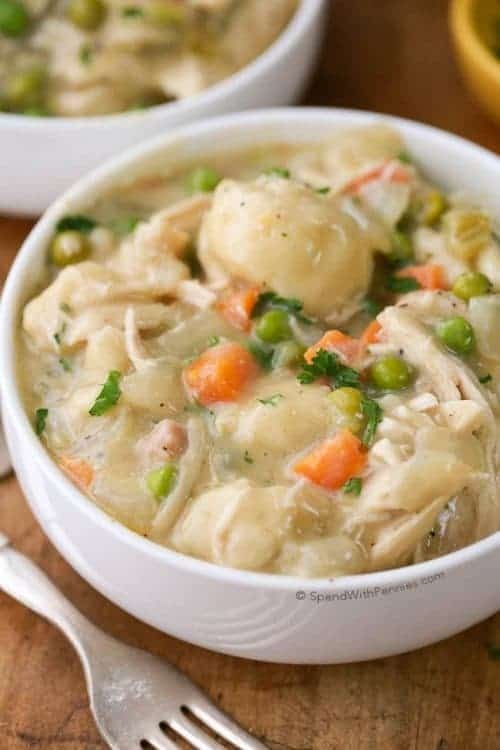 I was looking for a cobbler recipe for the whole family and I stumbled on this article. I read and followed the instructions carefully and I made it deliciously! Every member of my family is so happy! Thanks for this! 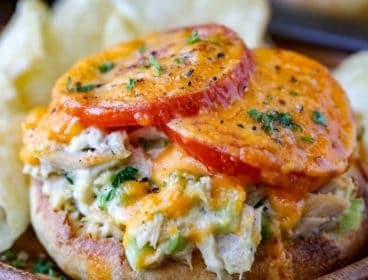 I am so glad your family enjoyed the recipe Kate!